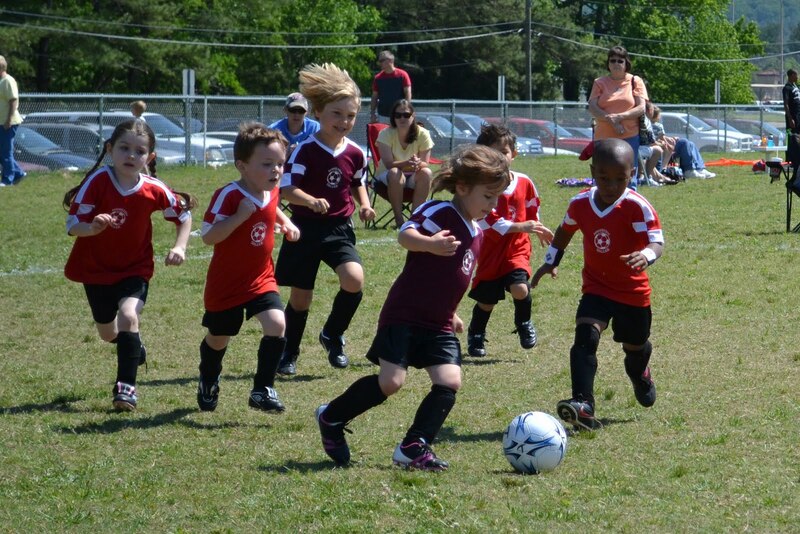 We’ve been so excited about Ellie’s soccer days this spring! I love that she loves to play and we love to watch her. 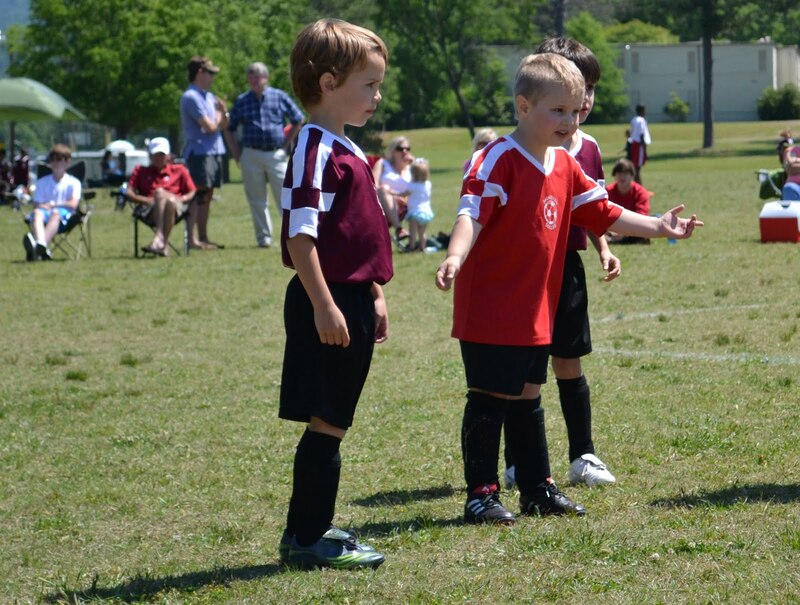 Bonus for moms is that soccer makes little ones TIRED…..
Last week Ellie scored TWO goals and this week scored ONE!! WooHoo Ellie!! 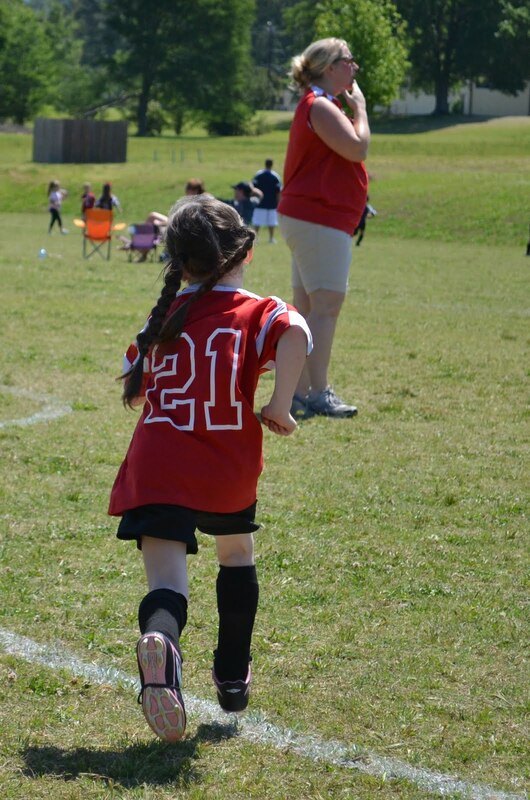 We were so excited and I think she was a little embarrassed by all the attention when she scores. Too sweet! 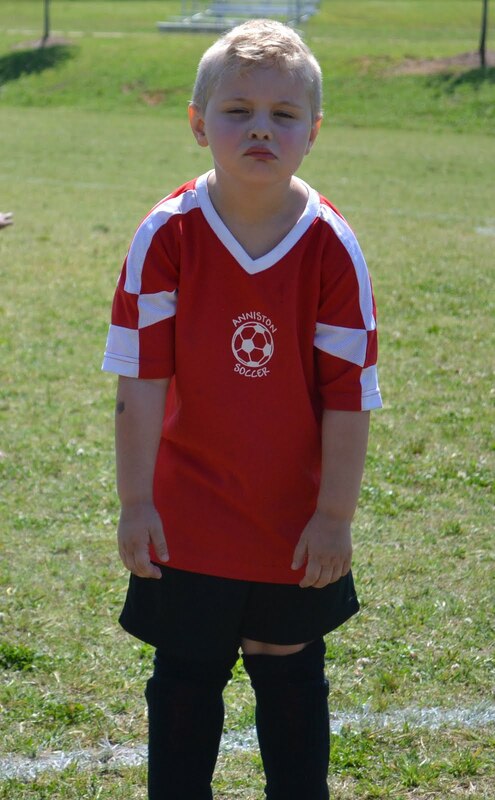 Peyton not too happy after being taken out of the game for a water break and rest…. 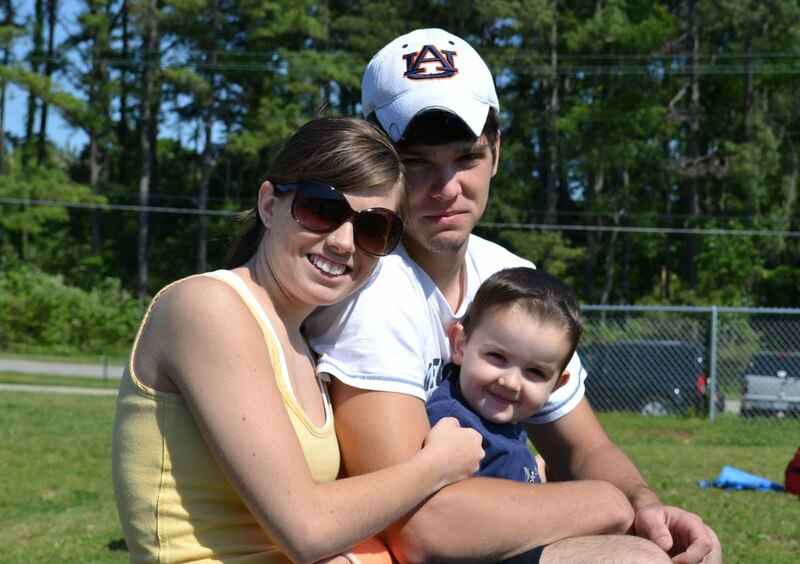 Glad Heather got to come watch the game but I’m not convinced that she and David were very awake for our early morning game…HA! 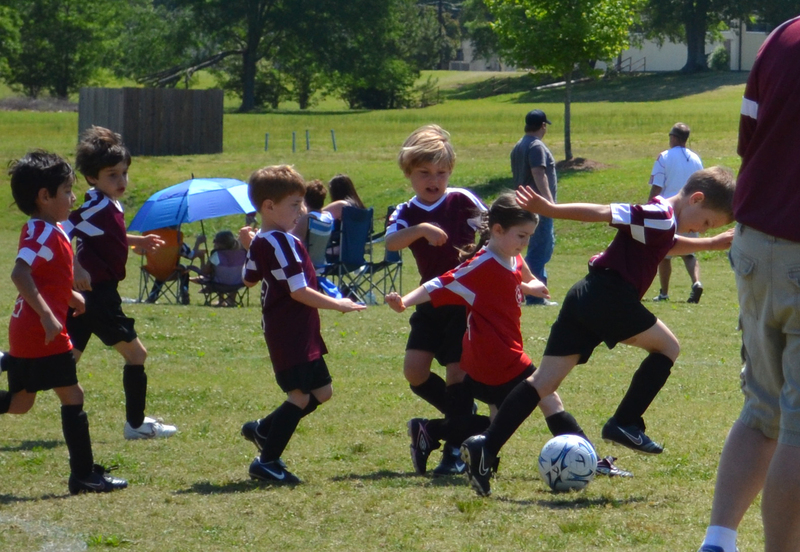 On the move, chasing after that ball! 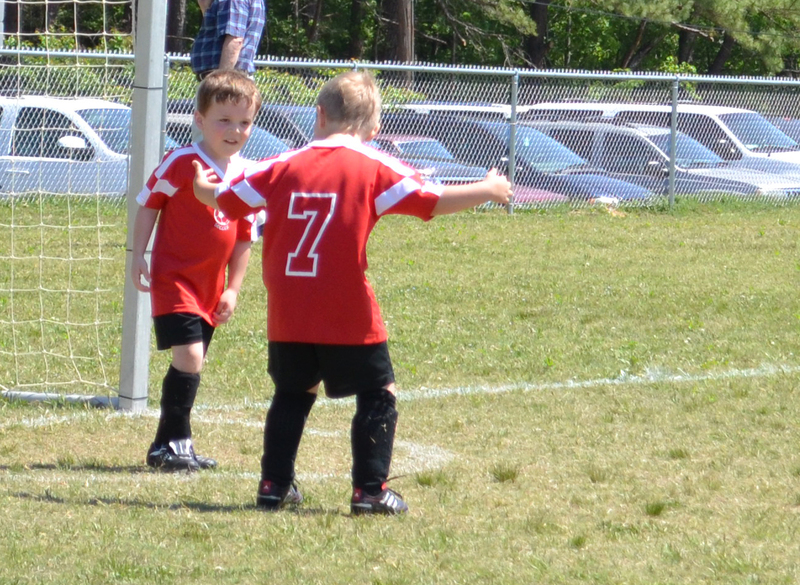 Ellie even scored a goal in this game!!! 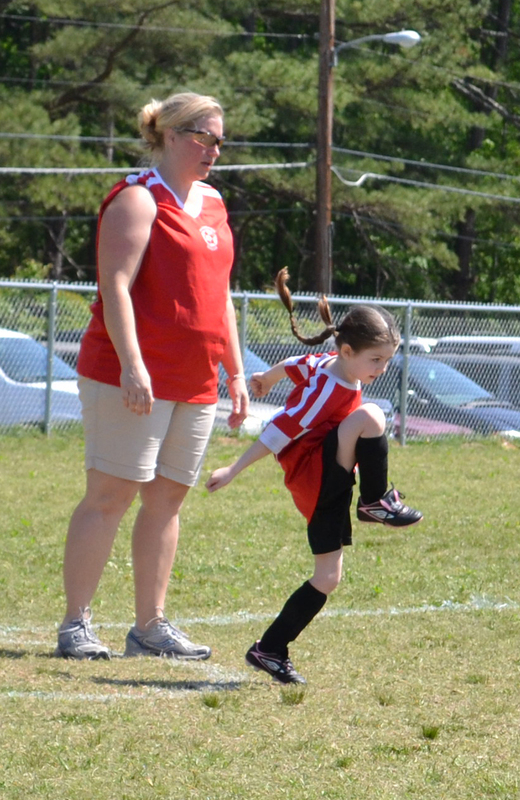 Coach Aimee and Ellie kicking in the ball…loving those pigtails! 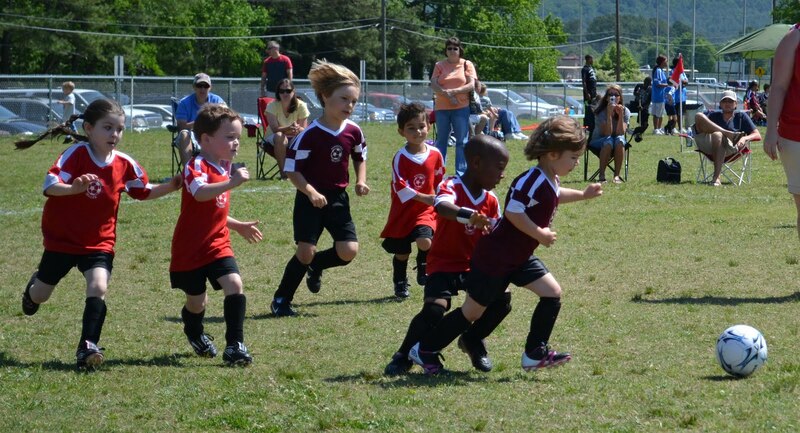 I love that Ellie gets right in there with those BOYS!! 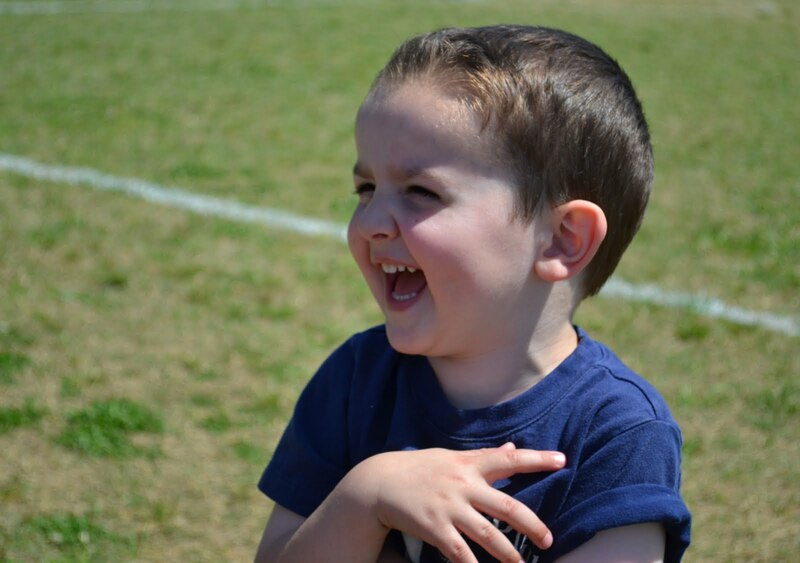 Little Nick stays right with that ball…he is such a hoot!! In she goes again….love it! !